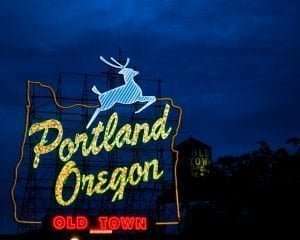 Fortress Financial Services, Inc. represents clients in the Portland, Oregon area and all across the country. We are capable of tackling issues involving the IRS and Oregon’s taxing authority. Fortress Financial Services, Inc. is one of the only national tax resolution firm with Oregon-specific licensing for working with the Oregon Department of Revenue. We are also the only significant national tax resolution firm located in Oregon. Our desirable Bend, Oregon location makes it easy for us to attract and retain quality tax attorneys. Fortress provides more back tax related services than can be described within this website. If you owe back taxes in Oregon and do not see the service you need listed within this site, please call us. The chances are that we can help. The following is a description of additional services that we commonly provide. 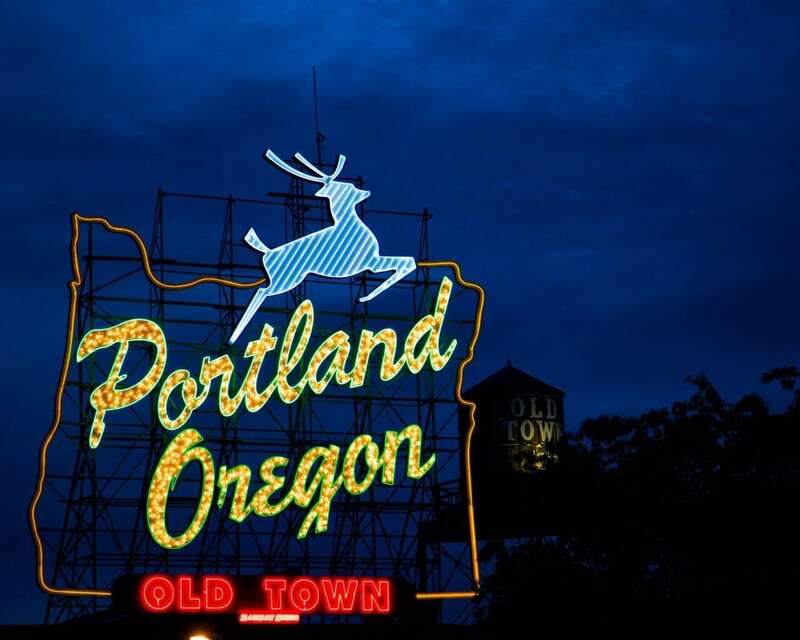 Why Choose Tax Fortress For Oregon Tax Resolution? Protect your bank accounts, accounts receivable, business assets, personal assets, and wages from levies, garnishments, and seizures. Identify and implement a tax resolution that requires the least possible repayment or settlement amount, potentially saving thousands, tens of thousands or even hundreds of thousands of dollars. Local attorneys, enrolled agents, and C.P.A.s rarely specialize in back tax negotiations. WE DO!!! Of all the major national firms specializing in tax negotiations, we are one of the only firms that guarantees that your case will be personally handled by a licensed attorney from start to finish. Solving back tax problems can be difficult, and the stakes can be high. IRS and state collection officers rarely just “lay down” and agree to terms requested by a taxpayer with a serious back tax issue. They are known for making unreasonable demands, and for dishing out nasty consequences when those demands aren’t met. Our vast knowledge and experience dealing with back tax cases empowers us to solve just about any tax collection problem. We know the relevant laws, rules, regulations, and procedures inside out. We know how to effectively navigate the massive bureaucracy that is the IRS, and we know how to get things done quickly within that bureaucracy. We know which battles are worth fighting and which ones are a waste of time. More importantly, we know how to fight these battles with skill and tact. This wealth of experience and knowledge gives us a huge advantage when it comes to taking on the powerful IRS and state taxing authorities. No matter how bad your situation may seem, the odds are very high that our staff has faced a similar situation before. There are a variety of different strategies that can be utilized, and our staff of talented professionals will go the distance to find a solution to your tax problem. To learn general information about some of our more common services, please see the below links. Additional services can be found at the “Tax Resolution Services” pull down menu above. For a tax solution that is tailored to your specific tax situation, please contact us at (877) 777-7430 for a free consultation. If you have a question or do not see the tax resolution service you need listed within this site; we still may be able to help you, please feel free to contact us!